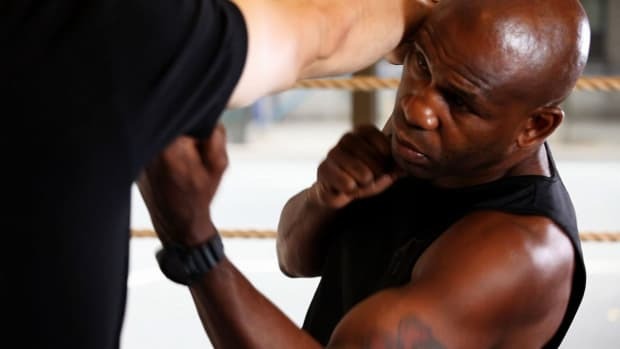 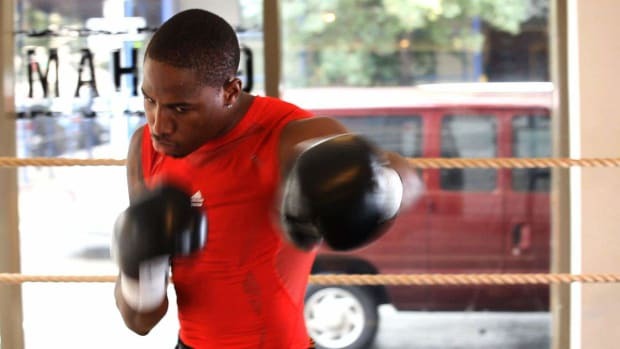 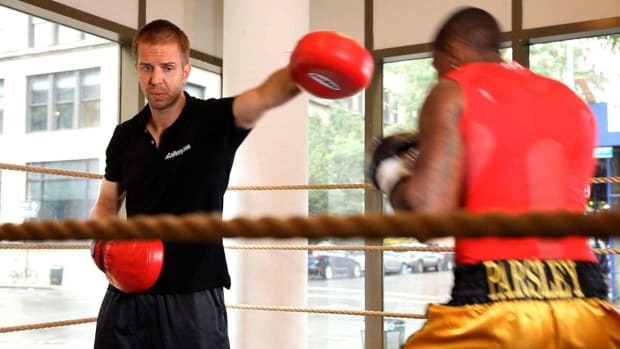 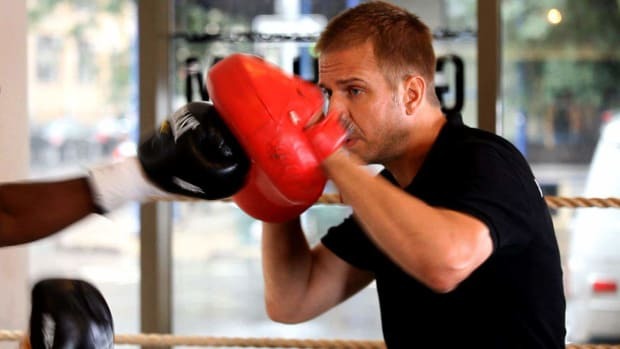 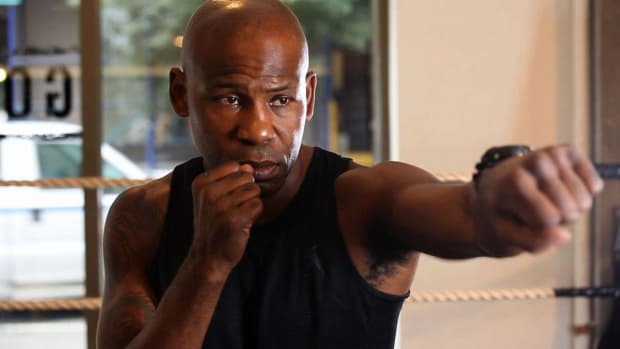 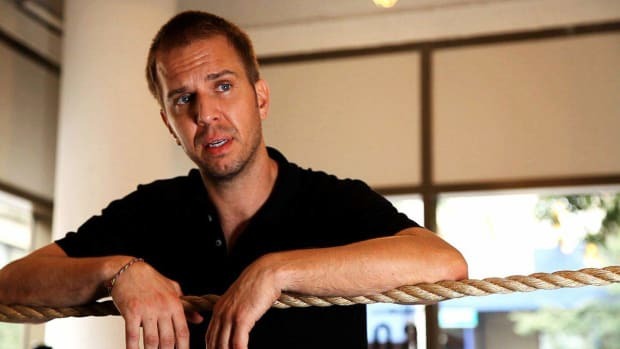 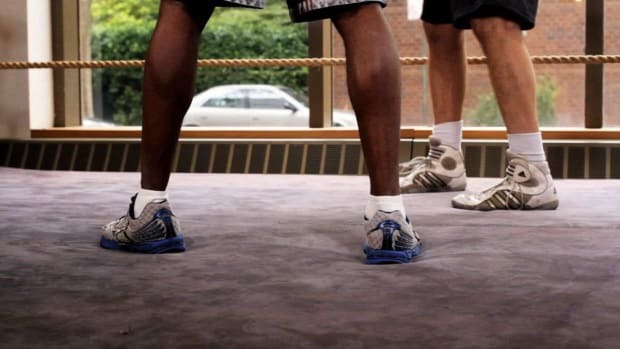 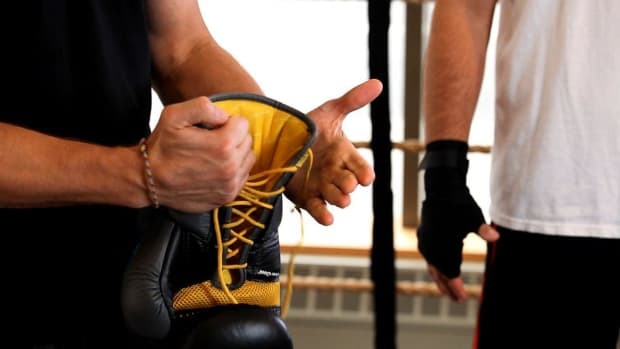 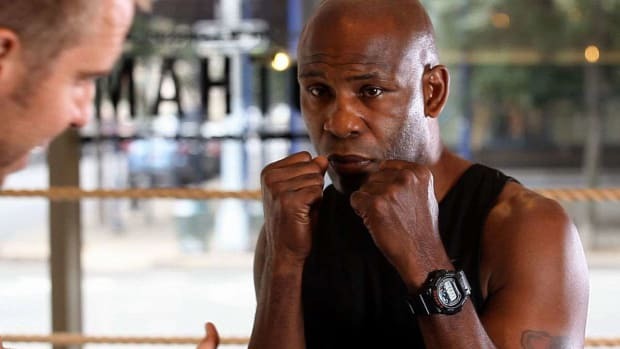 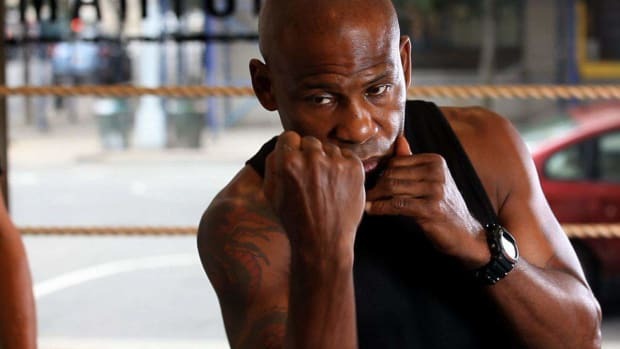 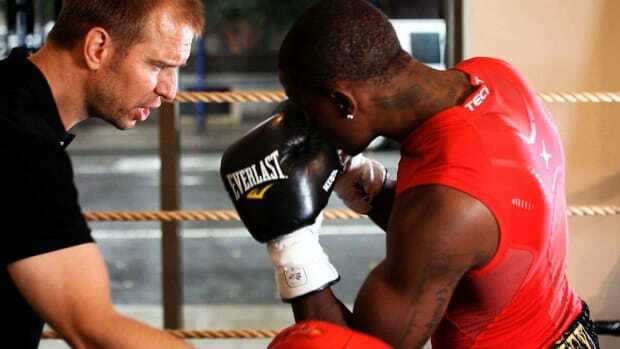 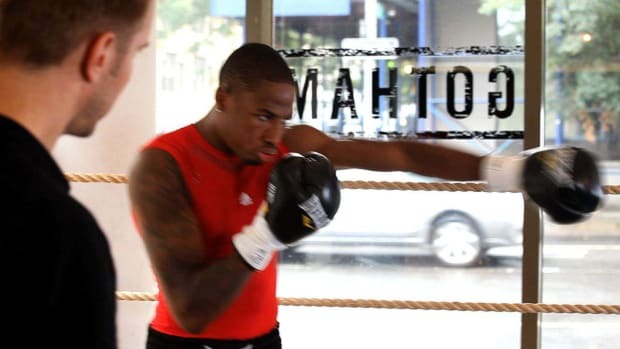 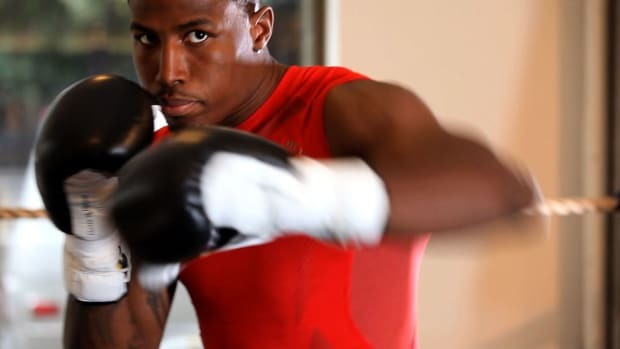 Learn how to box from professional boxing coach Adam Colberg of NYC's legendary Gleason's Gym in these Howcast videos. 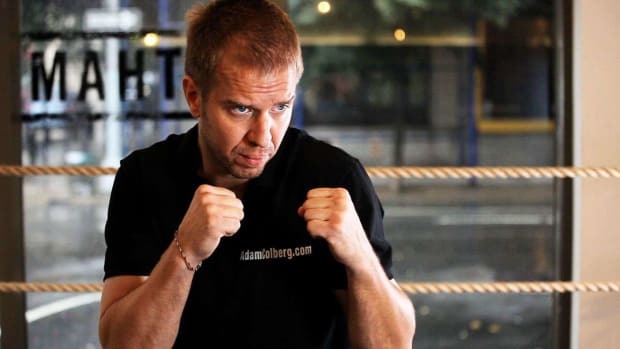 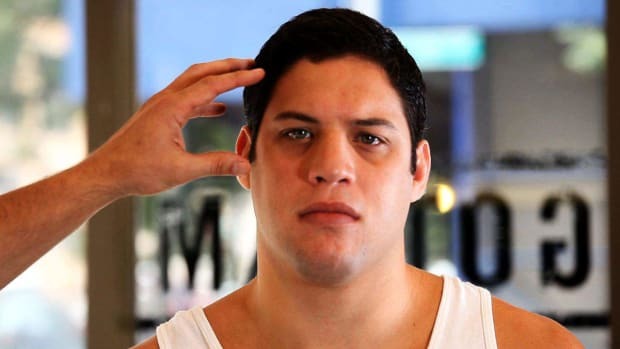 Adam Colberg is an accomplished professional boxing coach at NYC's legendary Gleason’s Gym. 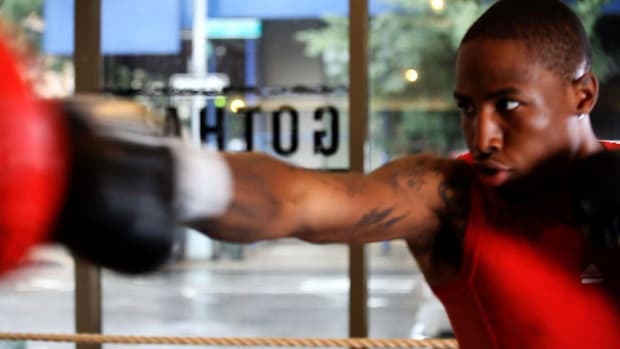 Adam has been featured on MTV, NBC, HBO, and Channel 12 and in Healthy Life, Serendipity, and Westport magazines. 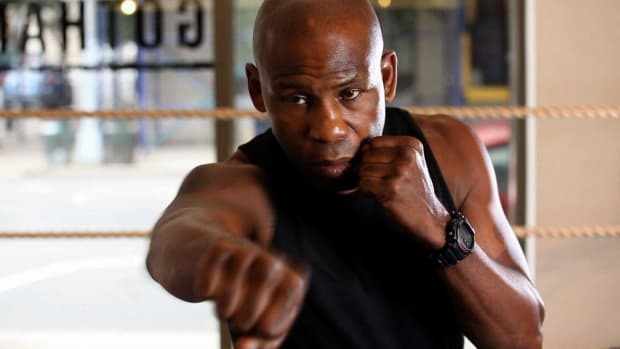 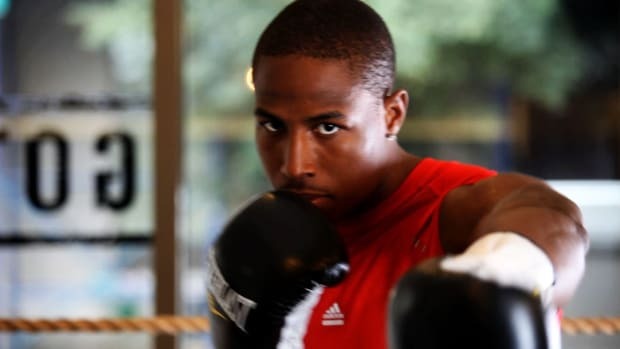 He has trained WBO and WBA world boxing champions, pro MMA talents, NFL members, entertainment personalities, Wall-Street moguls and children. 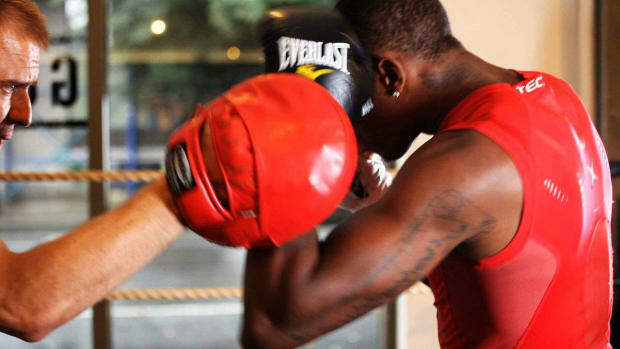 Adam studied at SCSU before joining the Marines. 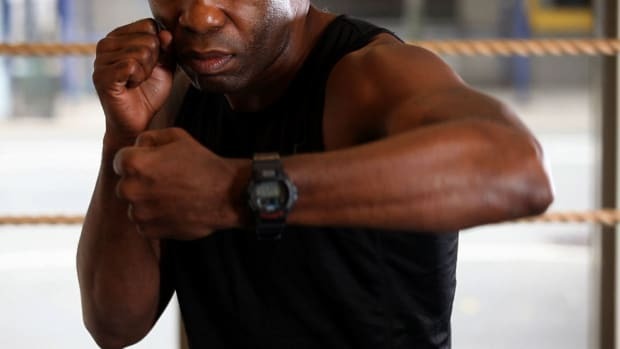 He is a certified ISFTA personal trainer and sports nutrition specialist, a CPFC personal fitness chef, and has earned multiple black belts in various martial art disciplines. 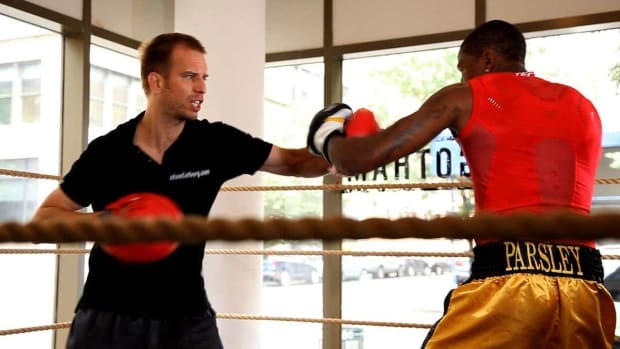 Adam is currently personal training an array of private clients and elite fighters throughout Manhattan, Westchester County and Greenwich, CT.